352 legs together right slightly forward? I might have the left and right legs mixed up as it’s hard to tell which is which, but that doesn’t change the number of footfalls. He manages a footfall every four frames. Nix’s camera was running at 18.5 frames per second, or one frame every 0.054 seconds. This means Hill was completing a leg swing every 0.21 seconds. It would seem that Hill’s leg swing rate is physically impossible for a human. This leaves three possibilities. 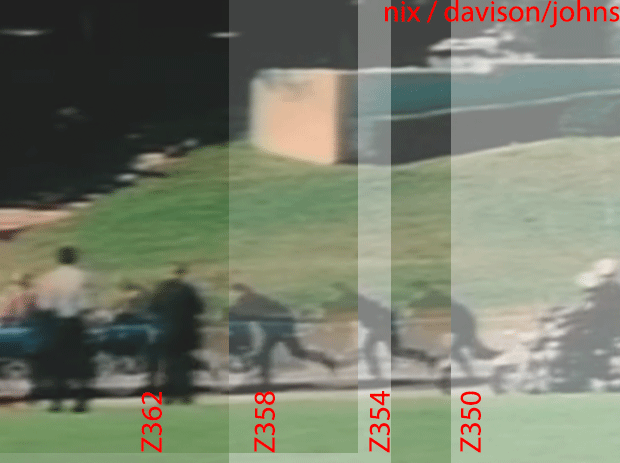 Either Nix’s film rate was about 9fps (I doubt it), or he wasn’t human (I’m assured he was), or frames have been cut from the Nix film in this sequence. The latter hunch is supported by the work of many others over the years analysing the various films as well as witness testimony stating that the limousine slowed almost to a stop during the final head shot at Z313. Hill’s fancy footwork didn’t finish until at least Z362, suggesting that the limousine ambled for at least 2.5 seconds afterward the main head shot. Whatever the reason for the frame deletions (perhaps just embarrassment that the limo had become a sitting duck? 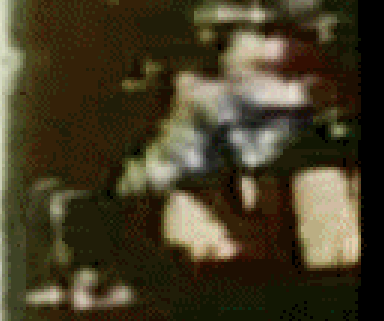 ), it means that at least half of the Nix frames from this sequence are missing. 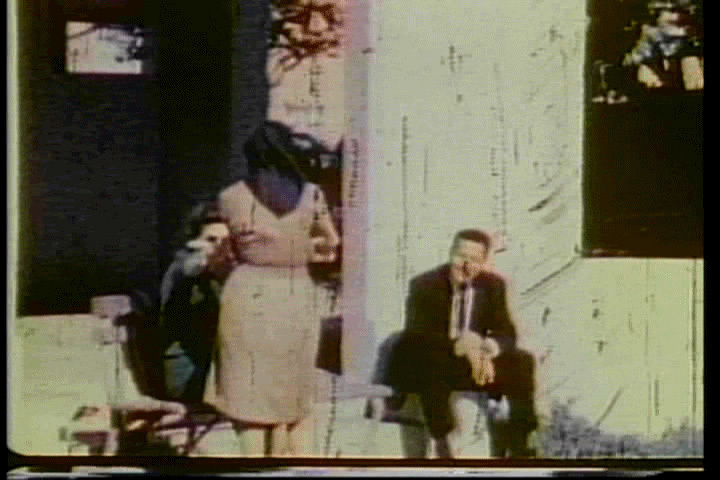 If the Nix film is missing frames, then the concurrent Zapruder film could be too, as Costella has reasoned, as part of his claim that the film has been recreated.